The end of the year and a start of a new year spells New Year, New You body goals. 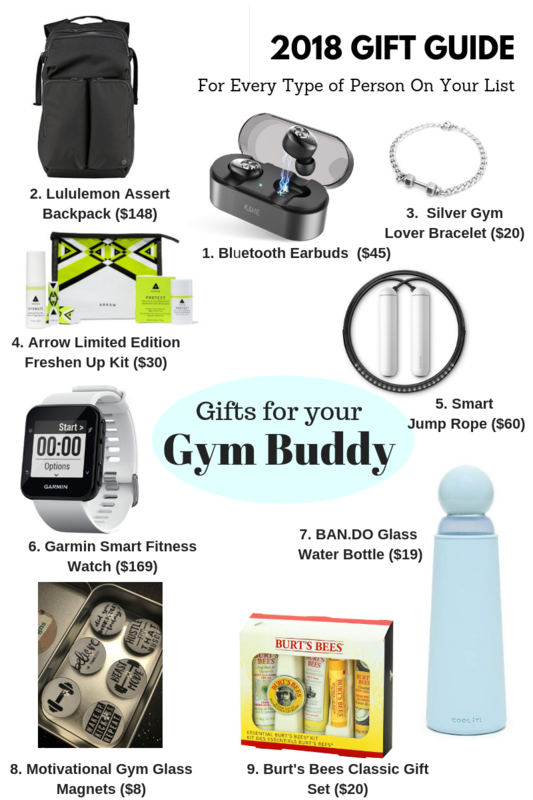 Whether you or someone on your Christmas list has been been a fit person all of life, are getting back in shape after having a baby recently or ten years ago, or getting ready for a reunion, wedding, special event or upcoming race or challenge, a fitness-related gift could be a welcome surprise this Holiday Gift Giving season. 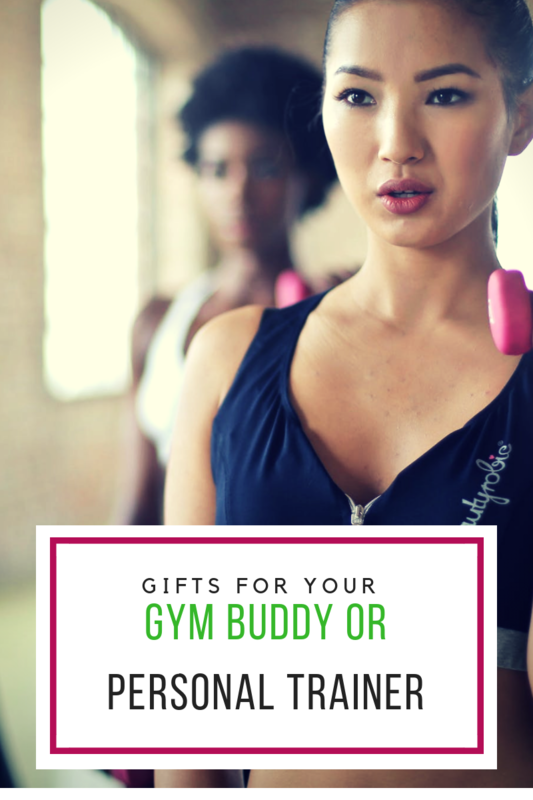 To help out the readers who this applies to, we’ve curated a guide of a few hand-selected items to consider adding to your shopping cart, or at least inspire you on something to get while you’re out and about braving the Black Friday shopping crowds at the malls this week!